Denali, AK – Doyon, Limited is proud to announce that Kantishna Roadhouse, a wholly owned Doyon subsidiary, has officially been awarded the prestigious Gold Leadership in Energy and Environmental Design (LEED) Certification. Denali National Park is home to a number of braided rivers, including McKinley River, Toklat River and Teklanika river. 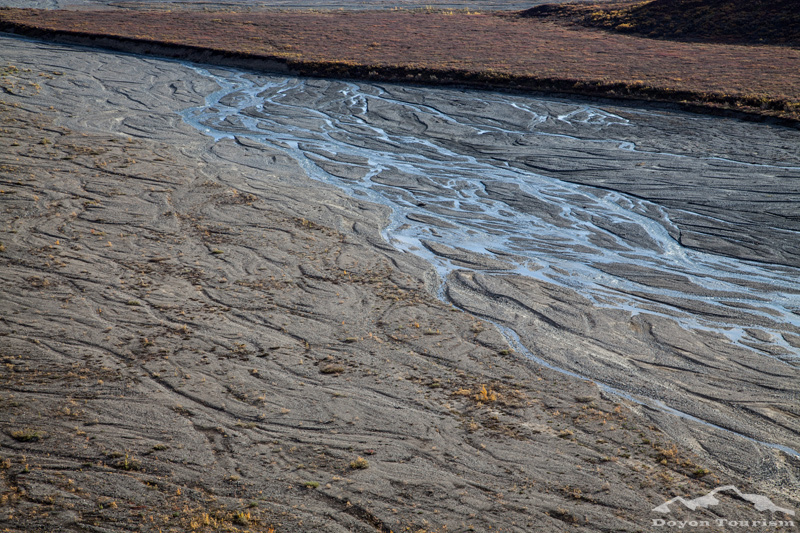 These river beds feature meandering streams that curve and bend, leaving interweaved tracks behind in the sediment. Sometime between late August and early October, Fall settles into Denali National Park, and much of the vegetation transforms from a lush green into a mix of deep amber, red, and orange hues. 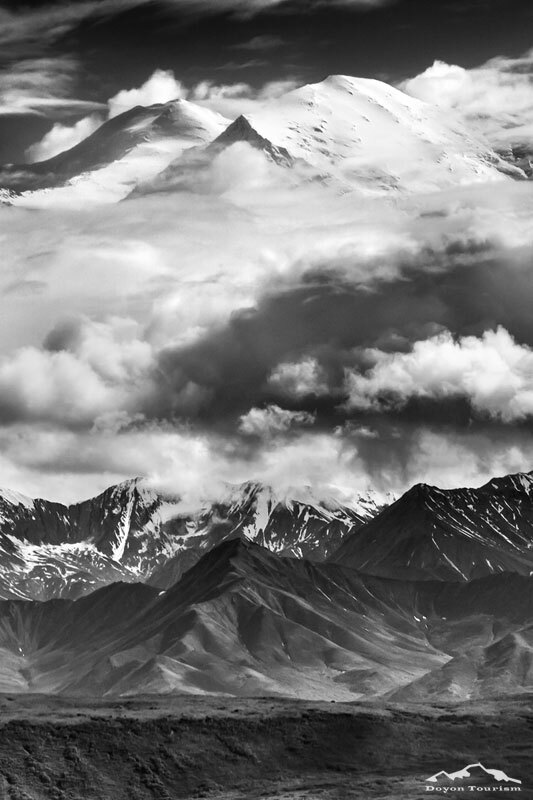 Why is Viewing Denali So Elusive? Visitors of Denali National Park can be broken up into two groups: the 30% club and everyone else. The 30% club is made up of the people who were fortunate enough to catch a glimpse of Denali, the tallest mountain in North America. 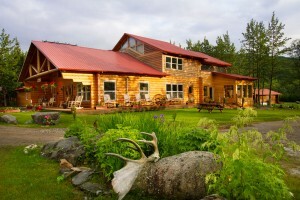 In June and July, visitors of Kantishna Roadhouse are often surprised when they go to bed at 10 pm, and the sun is still up and shining. 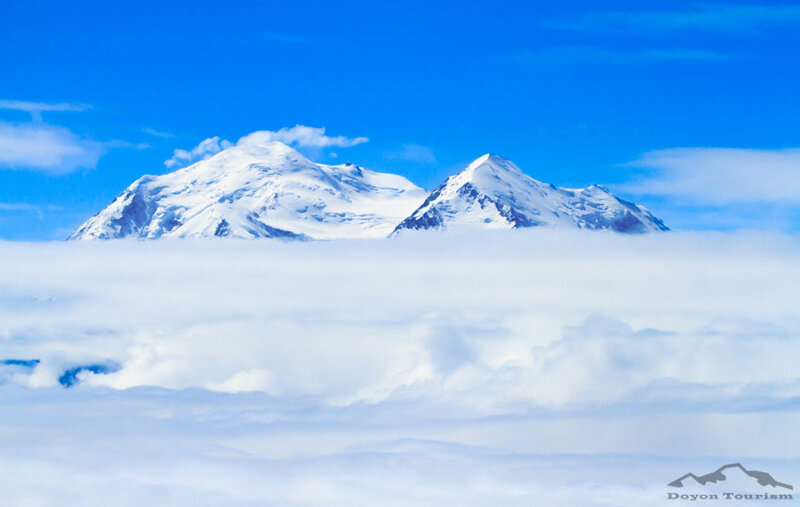 What Made Denali So High? 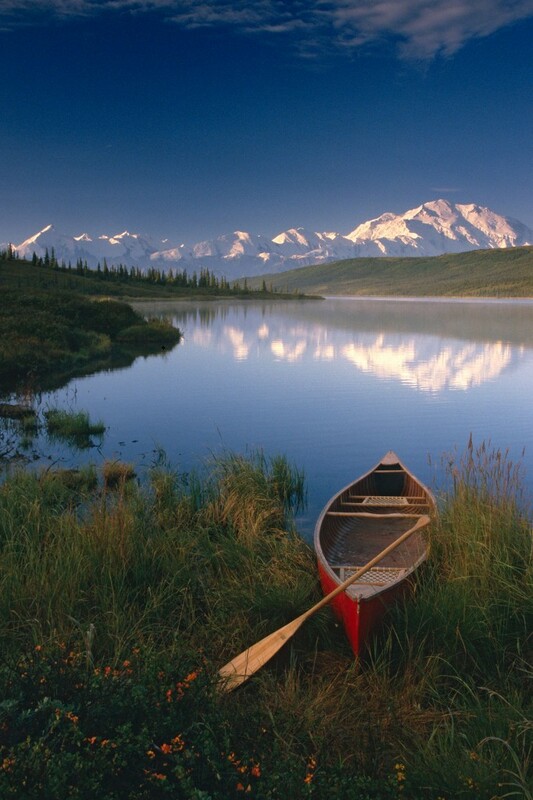 The main attraction of Denali National Park is Denali, the most prominent and tallest mountain in the Alaska Range. At 20,310 feet of elevation, the summit of Denali is higher than any other mountain in North America, and visitors come from all over the world for a chance to see it on a clear day. 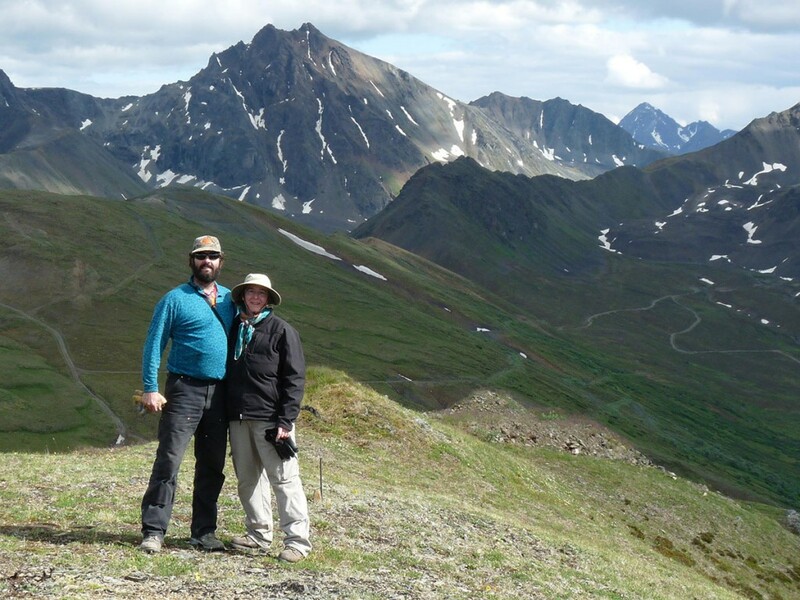 Spend a Summer in Denali National Park and Preserve! Denali National Park and Preserve is celebrating its 100th birthday this year and Doyon, Limited is happy to offer seasonal employment opportunities to experience the splendor of the Denali Park area through living and working at the Kantishna Roadhouse (KRH). 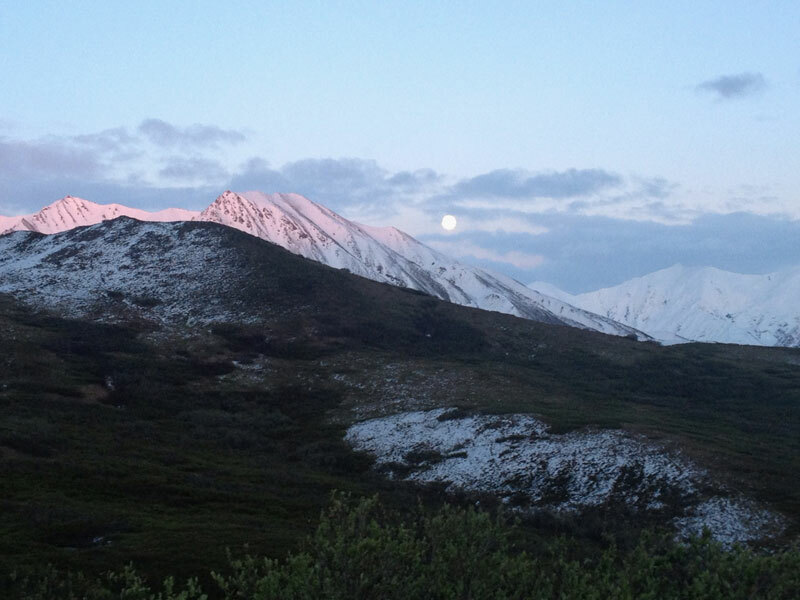 We are always amazed by the incredible natural beauty of Denali National Park, and these photos snapped by Kantishna Roadhouse GM Marie Monroe last week captured a wonderful juxtaposition of a full moon, a fresh dusting of snow and alpenglow. Kantishna Roadhouse is pleased to present a series of 3-day events this summer with the “Forest & Rock People of Earth Link Jewelry,” Leslie and George LaBar. We are so excited to be hosting a workshop with Jeff Schultz, photographer extraordinaire, whose photographs of Alaska have been featured in publications around the globe for more than three decades.